Today, we are excited to introduce tap to pay with Microsoft Wallet to Windows Insiders (build 14360 or higher) in response to feedback from our customers and through the help of our partnerships with MasterCard and Visa. 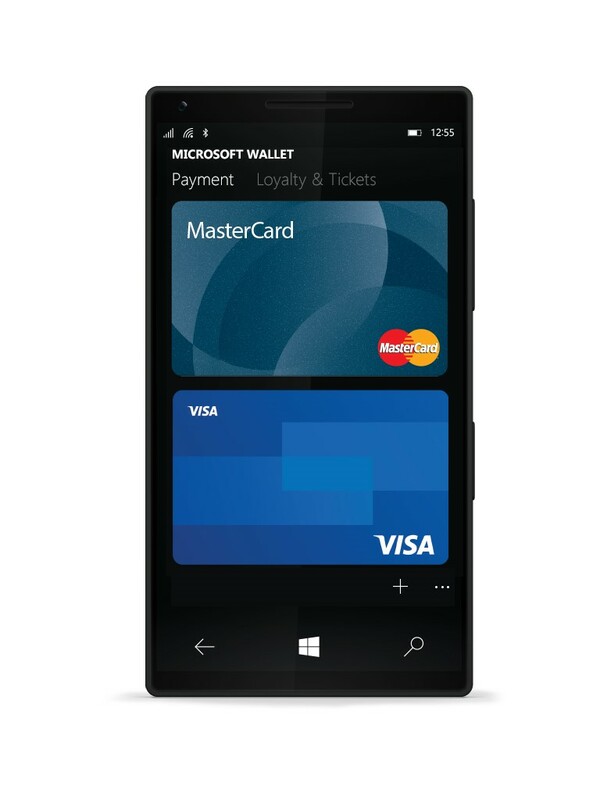 Microsoft Wallet is a cloud-based payment technology that will make mobile payments simple and more secure for Windows 10 Mobile devices, starting in the U.S. with our Lumia 950, 950 XL and 650, and usable in over a million retail locations; anywhere you see the contactless payment symbol or the Microsoft Wallet logo at the point of sale. In our increasingly mobile and busy world, our on-the-go customers want to pay for their everyday purchases without the hassle of digging through their physical wallet. In our digital stores today, whether it’s Xbox, Office or the Windows Store, our customers enjoy the ease of signing in with a Microsoft account and having their secured payment information on hand to quickly and more safely purchase products. Our customers have asked us to extend similar experiences to their phones and we are excited they can now enjoy easy, more secure transactions with Microsoft Wallet and tap to pay on their Windows 10 Mobile phone. 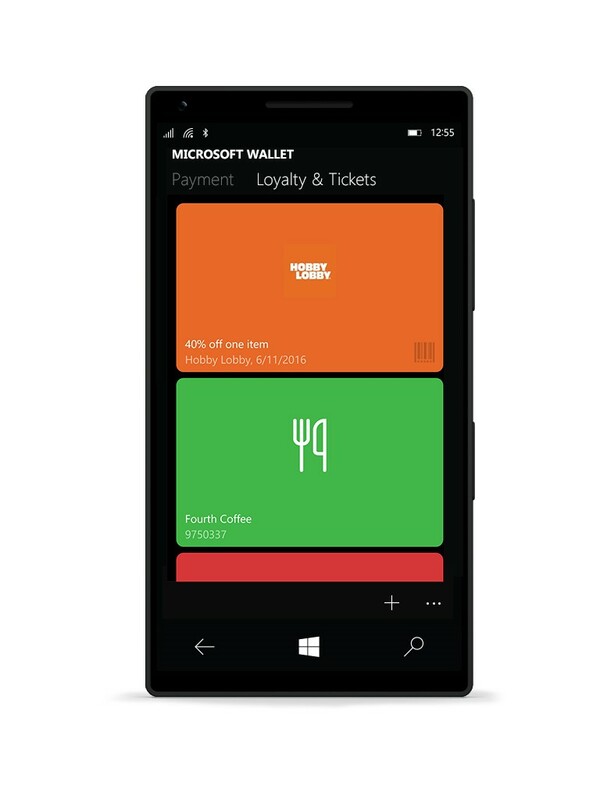 To help making shopping a breeze, Microsoft Wallet also provides one convenient place to store reward and membership numbers so all customers have to do is reference or scan them right from their phone. For an ongoing list of banks and credit unions supporting Microsoft Wallet and more details about features as they roll out, please visit www.microsoft.com/wallet. We invite you to join the Windows Insider Program, try out the new Microsoft Wallet, and let us know what you think via the Feedback Hub.